This is just a work around and not a standard method. Broken rules on transport server may break the complete function. Due to design limitations outlook and exchange together wont allow to send emails using the secondary email address on some user account. 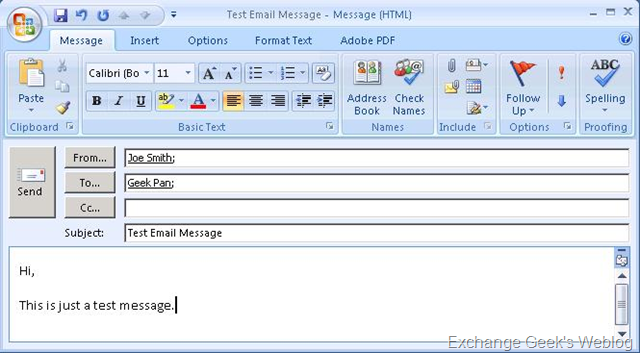 There are some third party utilities like IvaSoft which will allow to use secondary email address as a primary or to send emails. Here I am explaining the way to use Exchange Server 2007 features to achieve this. 1. Remove email address jsmith@contoso.com from user account Administrator. 2. 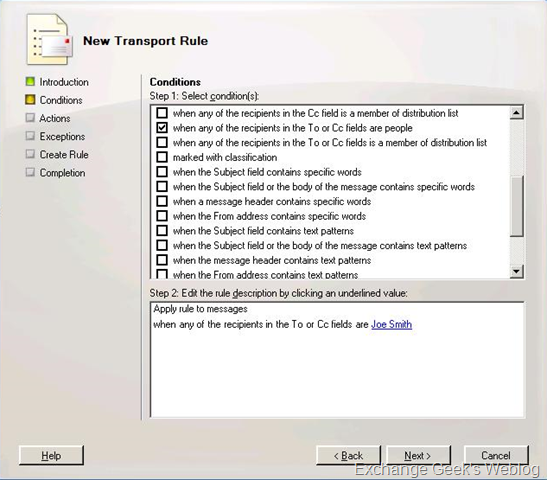 Create a new in AD using ADUC and mail enabled user account using EMS or EMC. Make sure the removed secondary email address from Administrator account is used as a primary email address on new user. 3. 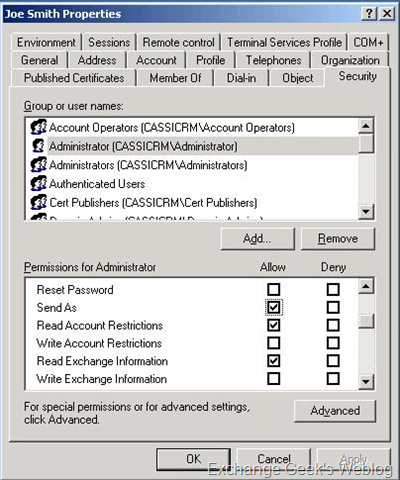 Use ADUC again to assign Send As permissions to Administrator user account on newly created user account. Here, you need to consider that you will be using this user account to send emails so you may not want to have the display name different than the user having send as permissions on this user account. In stead of creating a new user account named Joe Smith the display name should be Administrator or the name of the user you are assigning Send As permissions to. 5. Use outlook to send as new email address. Now in this step when you create the user account you need to make sure that the new user’s display name need to be same as the Administrator’s display name in GAL. 6. Check if the recipient received an email sent using alternate email address. This work around will work for Exchange 2003 as well but with a limitation that recipient of email sent using secondary email address wont be able to reply as there is no mechanism in Exchange 2003 that can understand where to put the received email. This entry was posted on 19/06/2009 at 3:57 AM	and is filed under Exchange Server 2007, Exchange Server 2010 Beta 1, Transport. You can follow any responses to this entry through the RSS 2.0 feed. Both comments and pings are currently closed. this information is great to me!! thank you for your awesome post.